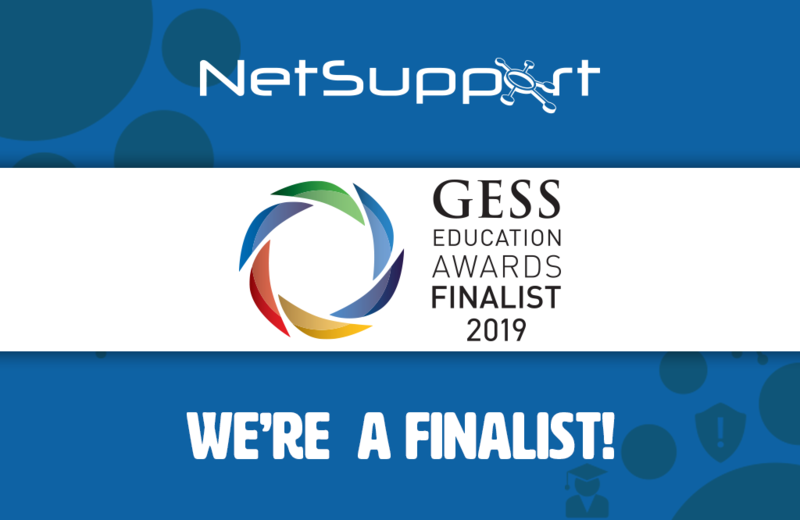 Last year NetSupport was thrilled to be named the winner of the ‘Multinational Company of the Year’ award at GESS 2018, and this year we are hoping for a similar result in the ‘Education Resource/Equipment Supplier of the Year’ category for 2019. The GESS awards highlight and reward the quality and diversity of educational products, resources, services, and people as well as the best educational establishments and the most dedicated members of the teaching profession. The GESS Education Awards aim to encourage the raising of educational services & product standards throughout the industry and aims to be recognised throughout the sector as the accolade of excellence. The award winners will be announced at a Gala Dinner to be held at the H Hotel Dubai, on 27th February 2019. Attendees of the GESS Dubai event can visit NetSupport on stand Q30 to see the award-winning solutions.